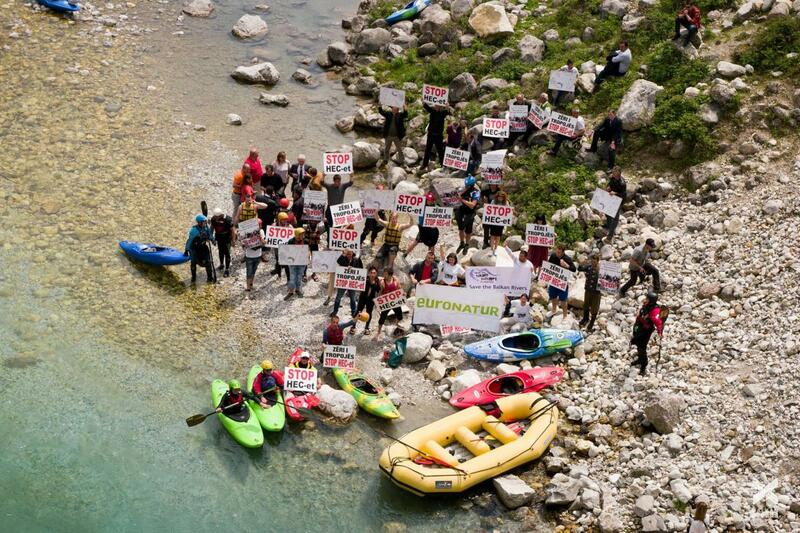 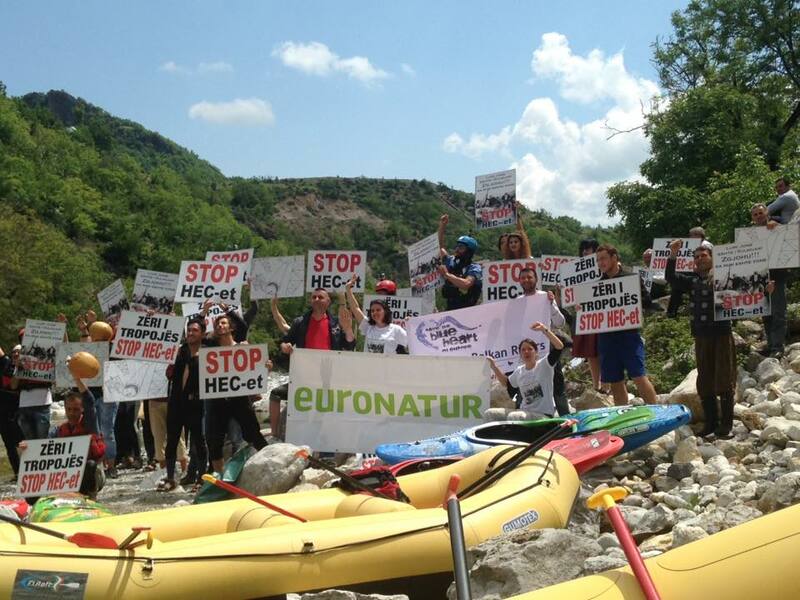 Under the slogan of “Save the Balkan Rivers - Stop the Dam Tsunami!“ the Balkan Rivers Tour raised awareness about the beauty of the Balkan Rivers and the threats they are facing. 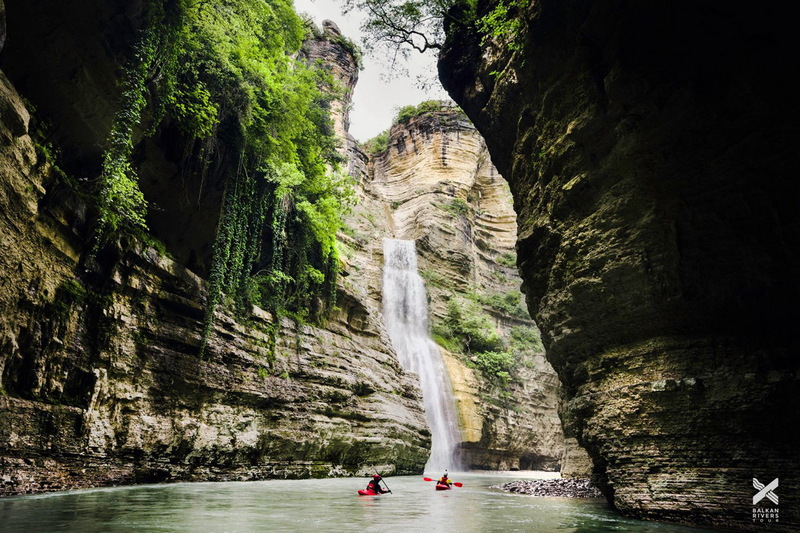 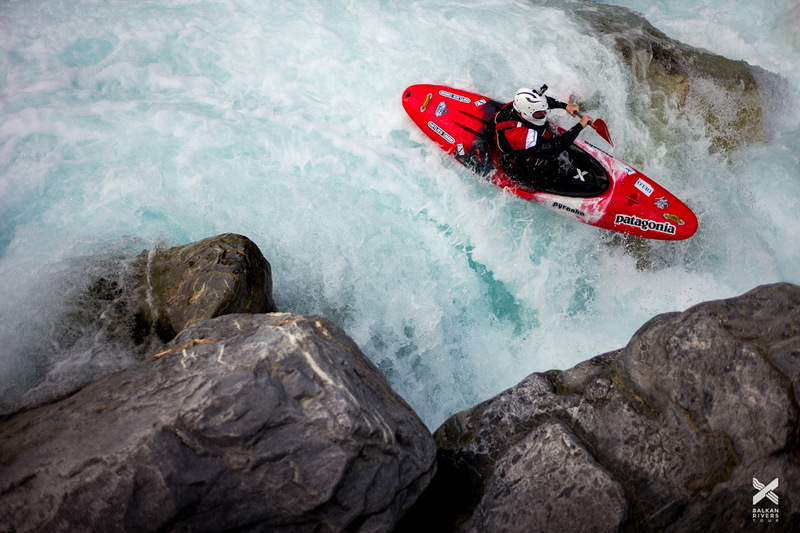 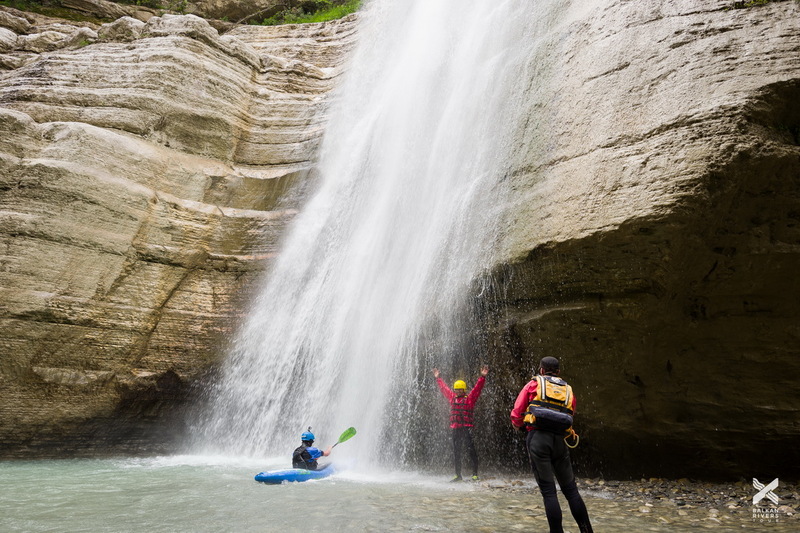 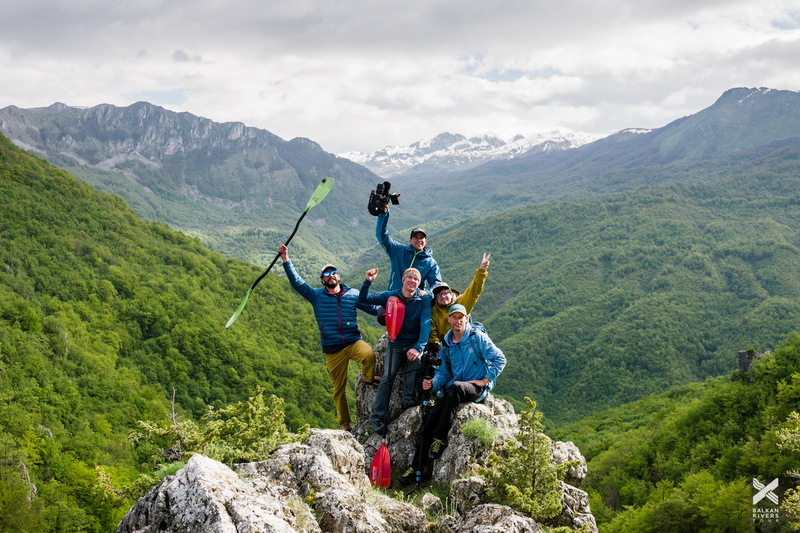 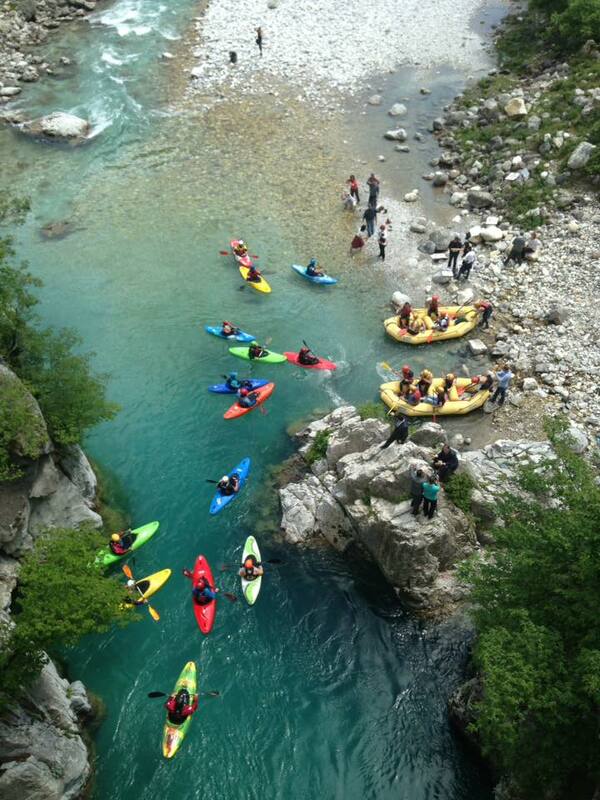 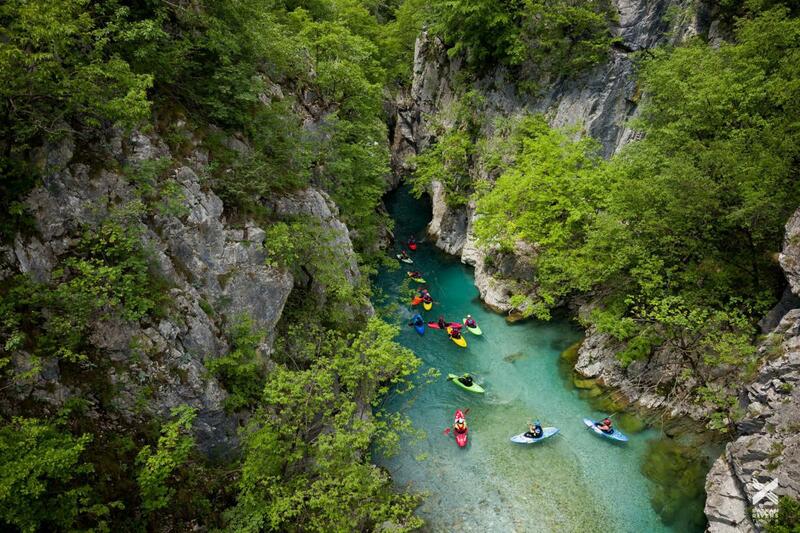 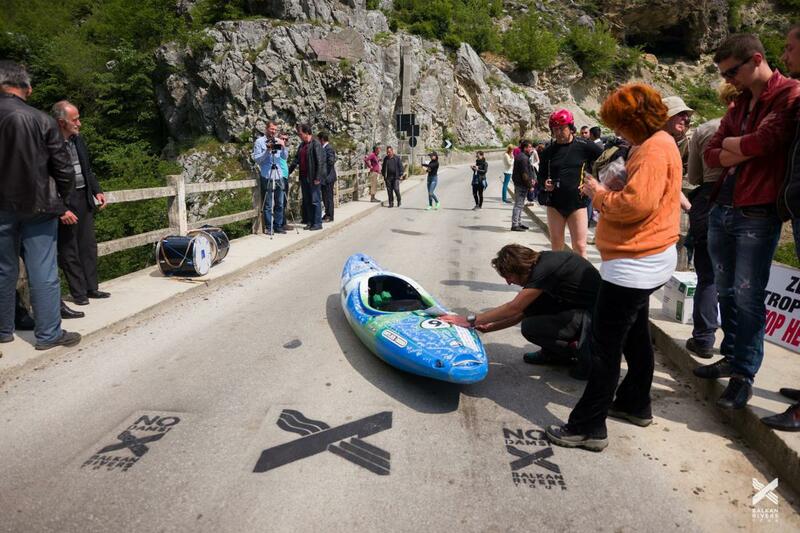 Led by former Slovenian Olympic athlete Rok Rozman kayakers from all over Europe paddled 23 rivers in 6 Balkan countries, starting with the Sava in Slovenia on April 16 and ending at the Vjosa in Albania on May 20. 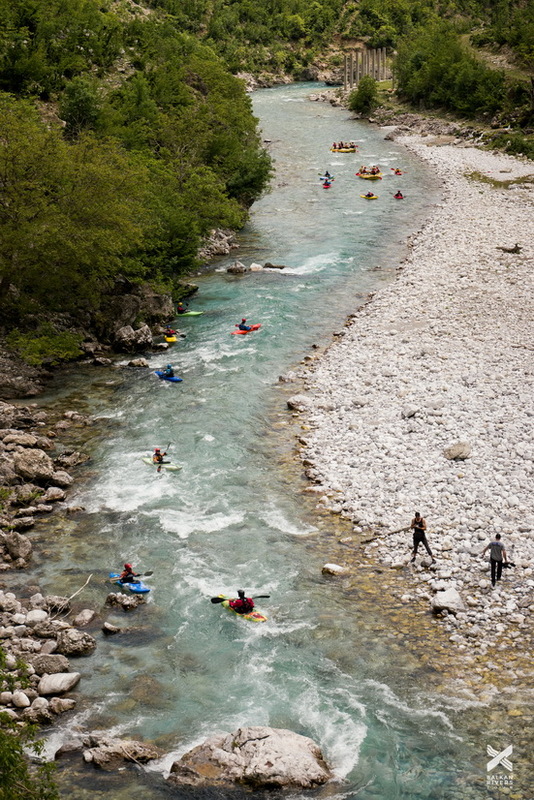 The tour featured lots of exciting events on many threatened rivers along the route. 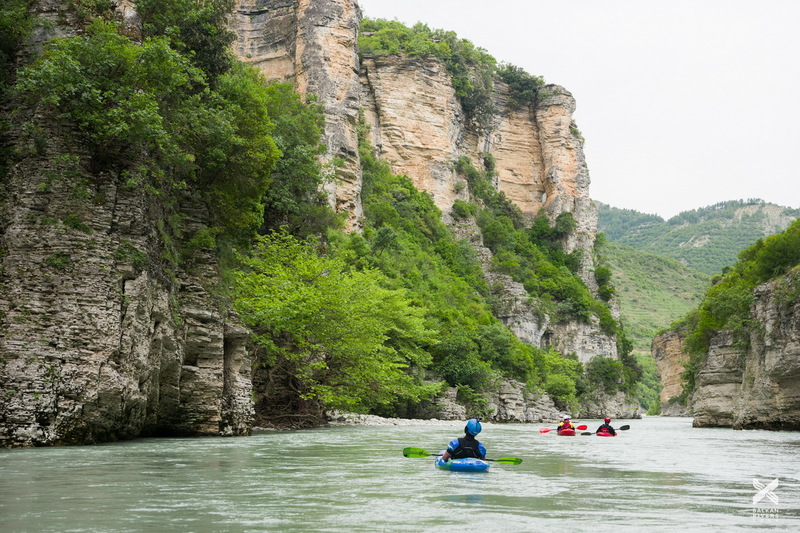 The Balkan Rivers Tour was a 35 days opportunity to get to know the Balkans from a very different perspective. 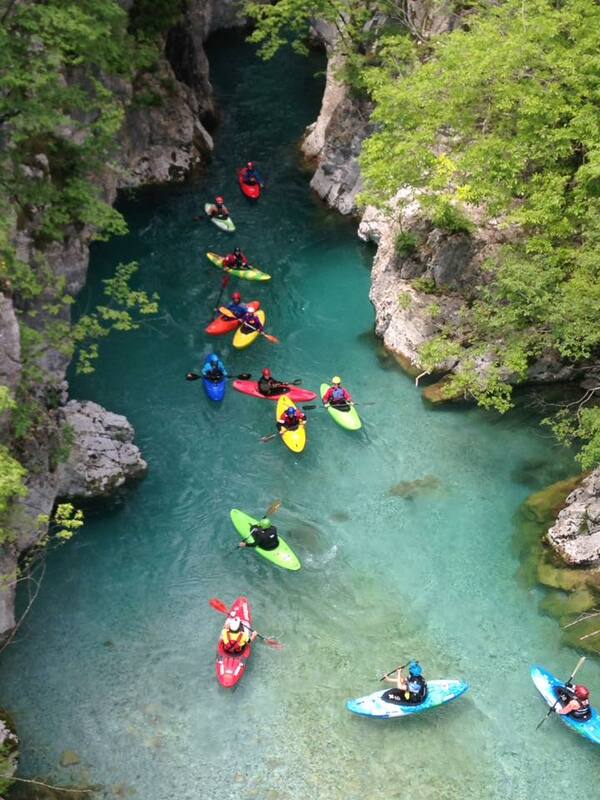 Goal of the tour was to save the Balkan Rivers and to preserve this incredible European heritage! 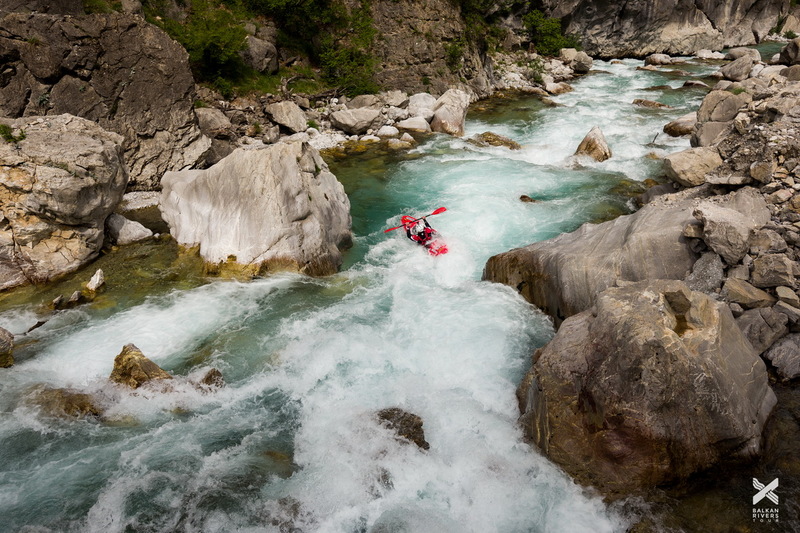 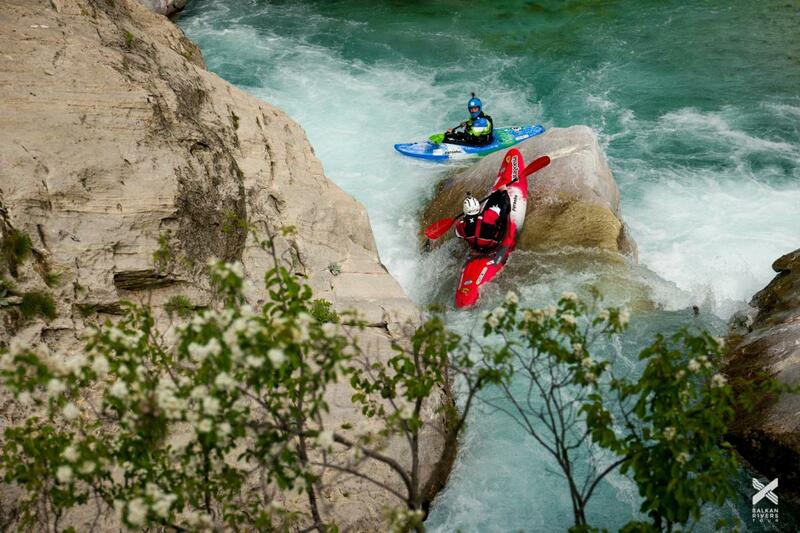 These are the photos of the FORTH WEEK of the Balkan Rivers Tour. 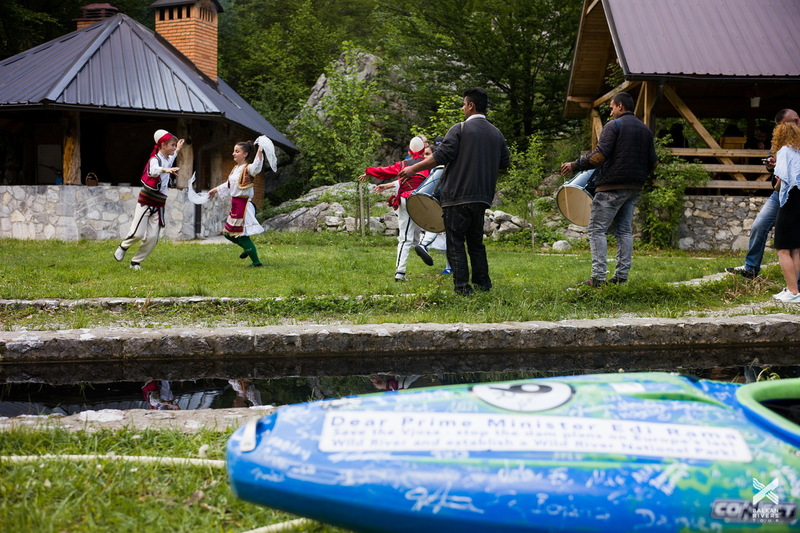 Find also the photos of the FIRST WEEK, SECOND WEEK, THIRD WEEK, FIFTH WEEK, and the GRAND FINALE in Tepelena and Tirana!